When you take a break from work, how daunting is it to re-enter the workforce? For those who have done it, most will say that the prospect of re-entering the workforce can be terribly intimidating. Our society wholeheartedly accepts a woman’s decision to take a break, however, when she decides that she is going back to work, she is often perceived as a quitter, not ambitious and/or not skilled enough. 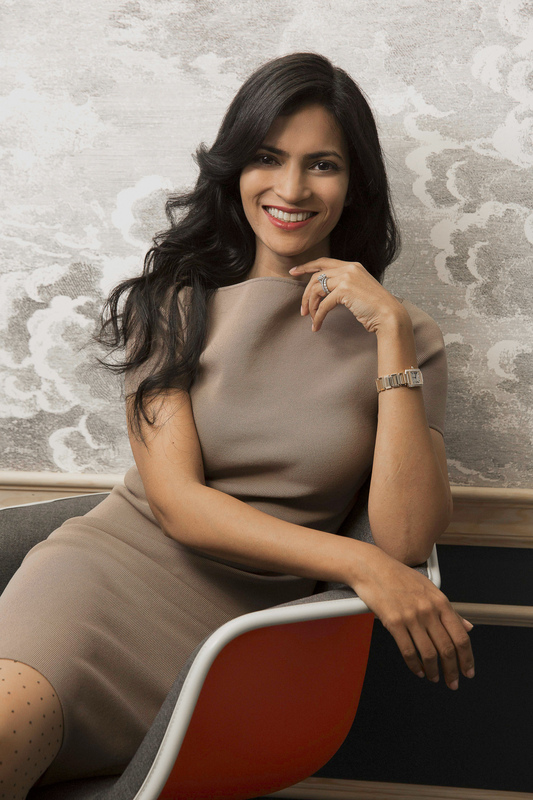 To help such women, Rita Kakati Shah founded the company Uma, which is dedicated to empowering women to succeed in life and work after a career break or transition. Uma was started based on her own personal journey in response to the challenges she faced to return to work after she took four years off to raise her two small children. Rita’s professional career began on the trading floors at Goldman Sachs in London, where she spent 10 years across different roles and was awarded the prestigious Excellence in Citizenship and Diversity Award in recognition for her outstanding contributions to diversity and inclusion at the firm. Rita graduated from King’s College in London with a B.Sc. in Mathematics and Management, and an M.Sc. in Financial Mathematics. 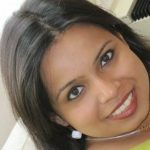 She is a trained and accomplished classical Indian dancer and oil painter and lives with her husband and two small children in New York City. Headquartered in New York City, her company also has a presence in San Francisco and London. Recently, Rita was in conversation with Brown Girl Magazine speaking about her own personal journey of going back to work and starting Uma. What challenges did you face as a mother who took a break from work? 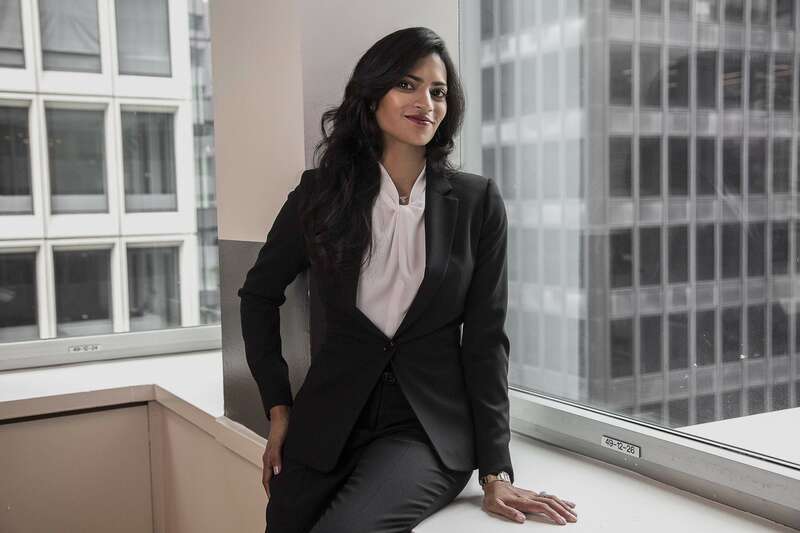 I started my career at Goldman Sachs in London, as one of the very few women on the trading floor in equities. After a decade in finance, I transitioned into the healthcare industry. I then got married, relocated to New York City, and took almost four years off to raise my two children. When I was ready to re-explore work, I was shocked at the interactions I had with former colleagues. There was a fixation on the gap on my resume rather than my past work experience, or the skills that I had learned as a mother. I was branded as a quitter and someone who was not ambitious anymore. This experience dented my confidence. Once you start doubting yourself, nothing can shift the way you feel. It comes from within and only you have the power to change that. I did not know I had to fill a gap on my resume, as there was no one to guide me. There was nothing to help me gently re-enter the workforce. 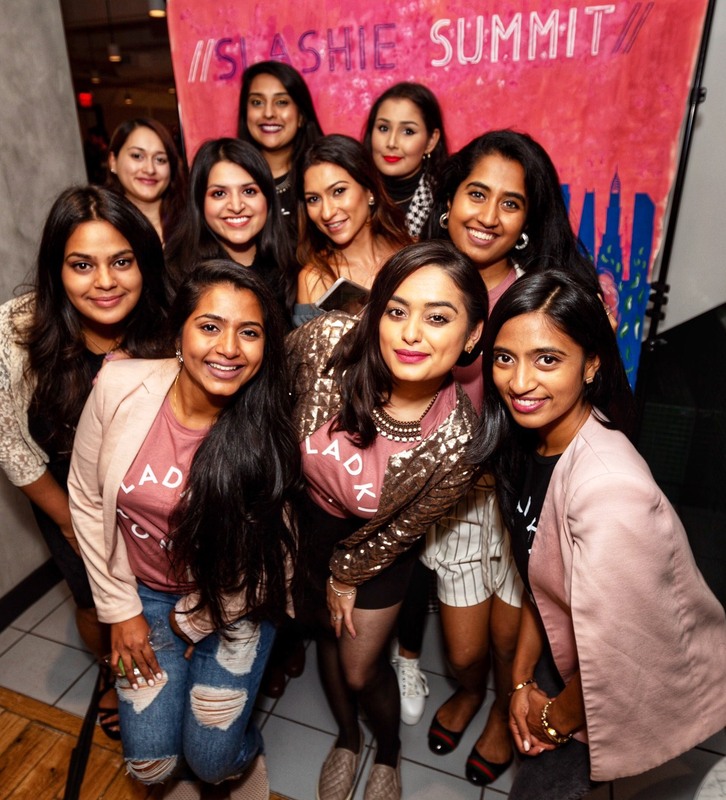 So, I started Uma as a response to my personal journey, and the stories of all the other talented individuals out there that took a career break to raise their family, that transitioned careers, or relocated. The company was named after the Hindu goddess Uma: a mother, a wife, a daughter and a sister. She depicts strength, courage and determination and is truly the Goddess of Go-Getting. When you decided to go back to work at what point did you realize that it was time to do something different than a usual corporate job? I knew I wanted to balance my family with being a senior executive in a company. The motherhood penalty is very real, and there is a great deal of institutional ignorance that women with families have to deal with. I represented a highly accomplished, well-educated and productive talent pool, with the added skills of patience and flexibility stemming directly from motherhood, and I wanted companies to know this. I had to do something different and the only way to change perceptions was to directly interact with these companies. What were some of the challenges you faced in starting up Uma and continue to face? In order to start Uma, my first challenge was finding a nanny to pick up the kids from preschool, so that I could dedicate time to set the business up. I had no idea at all how to do this as I had never had a nanny before, and my biggest challenge was trusting this new person to look after my most precious assets. Now though, in all honesty, there are not enough hours in a day! In order to ‘do it all’ – i.e. spend time with my family AND run a successful business takes a lot of work, perseverance and dedication. There will be mornings when I leave for work before the kids are up, and others where I will not make it back for their bedtime. I always make sure to balance that though. First and foremost I am their mother, and so if I miss them in the morning, I will make sure to read to them at night. Similarly, if I miss their bedtime, then I will make sure to snuggle with them the next morning. Many new mothers consider taking a break after having kids, but are hesitant. What is one piece of advice you would give to them? If you feel like you want to stay at home with your children, you absolutely should. If you don’t, you will be constantly thinking of your babies when you are back at work, so won’t be the most productive as a result. If you do decide to take a break, however, irrespective of whether you plan on going back to work in the near or eventual future, do find ways of keeping your skills intact. Recent research shows that you are 50% less likely to be hired if you took a career break to raise your children, than if you had been fired. That’s the shocking truth of what we have to deal with. So now more than ever it is imperative to carve some time out for yourself to keep your skills refreshed – writing emails, phone manner, using Outlook, Word or Excel for example. If you do eventually decide to go back to work again, these skills and any interests or hobbies will help fill the gap on your resume, so that there are no gaps when you present to an employer later on. What is one piece of advice you would give to anyone who dreams of starting a company? If you have a dream, vision, a passion for success and tolerance for frequent knockbacks, then absolutely go ahead. However, planning is key. Map out your timelines, your budget and cost structure, your resources and support structure, before officially starting your endeavour. What kind of services does Uma provide? For or those who are thinking of going back to work, Uma helps in several ways in cities across the world. Our networking events empower our attendees, allowing them to share valuable stories, lessons and contacts. These events really bring out their inner confidence and is a community for people to draw on. Uma Academy workshops help brush up on skills in a constantly changing work environment, providing practical tools, clear career direction and emotional support. Finally, Umaships are curated job experiences with select companies across different fields, that help bridge the gap between your current lifestyle and returning to work. What would you advise to young girls who strive to bring a change to the world? Believe in yourself and your abilities. Always stand tall and confident. You will know when you find your calling, and when you do, never give up. You can learn more about Uma here.